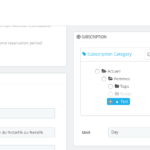 The extension manage rental subscriptions. 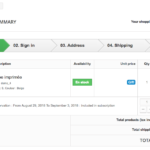 A customer has to purchase a product that is a subscription with a given length. 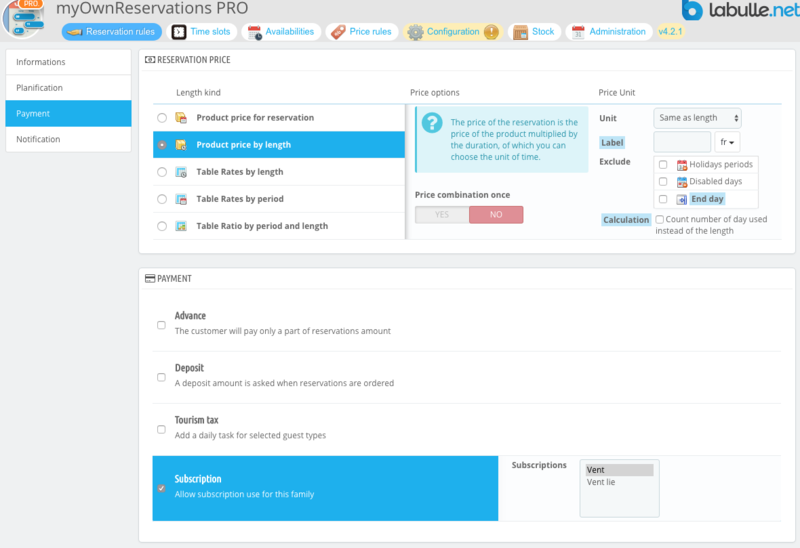 Once the order is paid subscription starts with purchased length (multiple purchases can extend length) and new reservations for products included in the subscription can be added to cart for free. 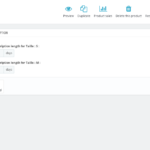 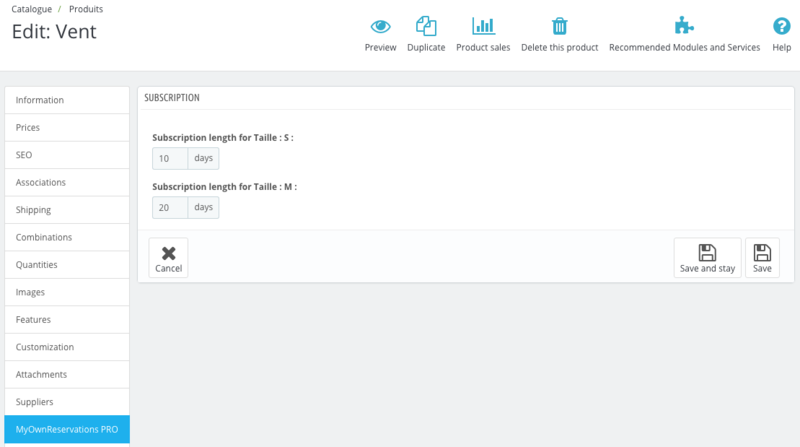 In general config a category has to be selected for subscriptions products, then you can set length of product for each combination. 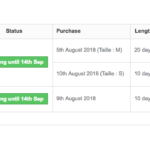 Customer can see all subscriptions status in his account. 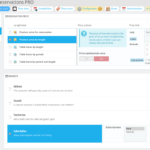 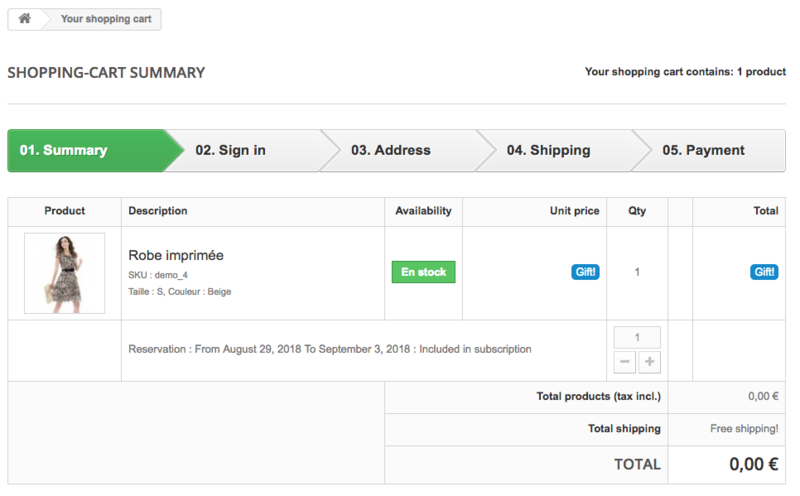 In reservation rule you can choose subscriptions products that will offer product in customer cart. 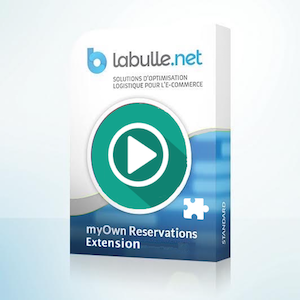 Be the first to review “Subsription Extension” Click here to cancel reply.